A startup operator in India has been prohibited from using infrastructure owned by one of the country’s largest operators. Reliance Communications (RCom) has blocked Etisalat DB’s access to its telecom towers, claiming that the latter operator failed to meet deadlines for its leasing fees. 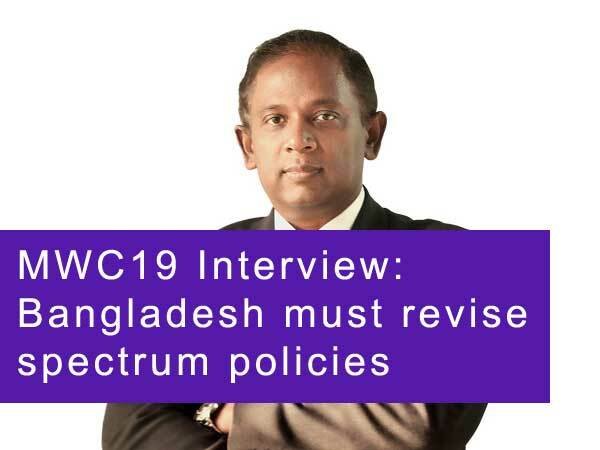 An RCom spokesman was quoted as saying: "Despite repeated reminders, payments have been inordinately delayed by EDB (Etisalat DB) without any reasonable cause." While Etisalat DB has acknowledged that there are disruptions across its network, it has attributed these to a "technical issue beyond our control" in a statement, with no suggestion that RCom is responsible. Etisalat DB currently has operations across 15 of the 22 Indian telecom circles. The startup is a joint venture between real estate firm DB Realty and UAE telecom giant Etisalat. The operator’s 2009 infrastructure-sharing agreement with RCom was valued at around US$2.2 billion, and due to last 10 years.